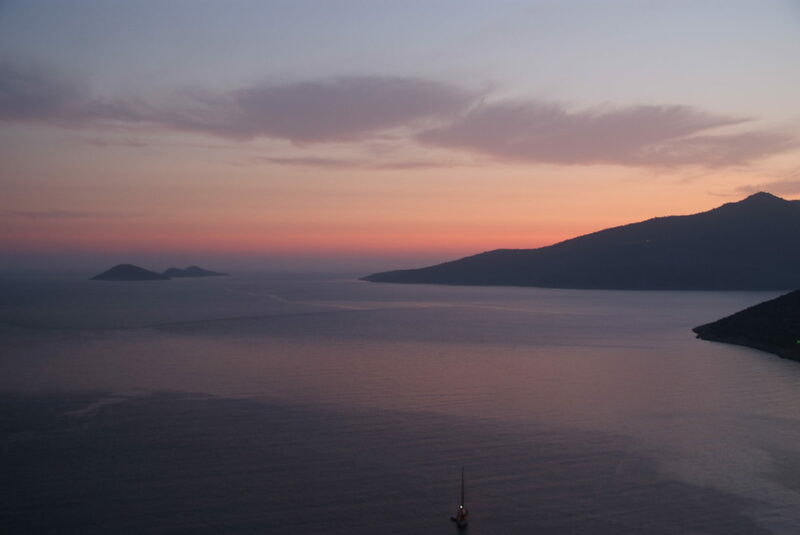 Take a leisurely evening cruise around Kalkan Bay. Excellent dinner will be served on board. Experience a night out while gently cruising in Kalkan Bay and lazily enjoying the view under the stars. The number of guests on board is restricted to 12 in order to ensure there is considerable space to relax in absolute comfort.